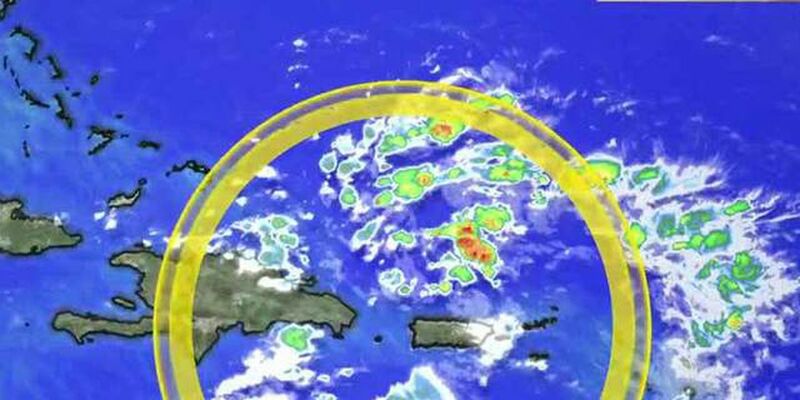 The National Hurricane Center has now lowered the chance of development of a tropical wave to 10 percent. It is still a big rain maker for Puerto Rico, but that is about it. This wave will move northwest. The rest of the tropics remain quiet at this time.